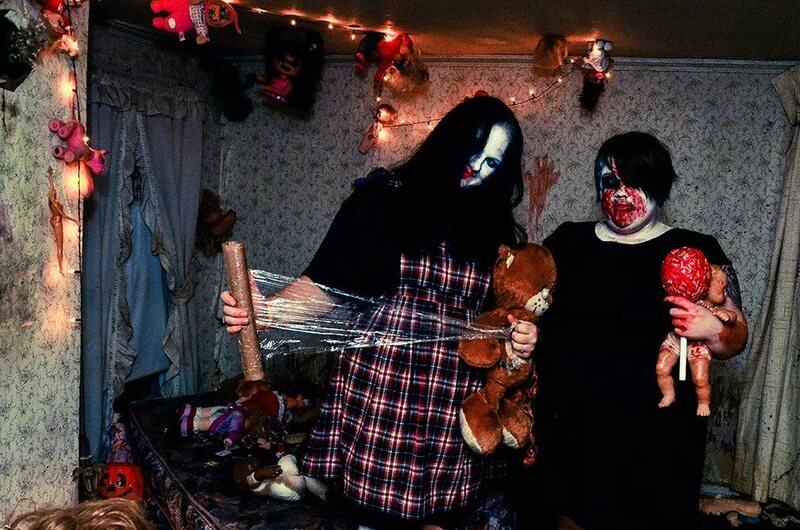 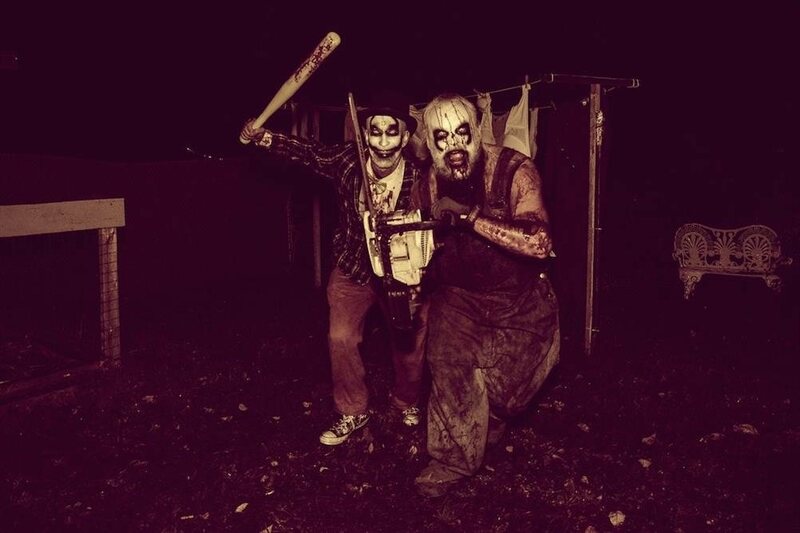 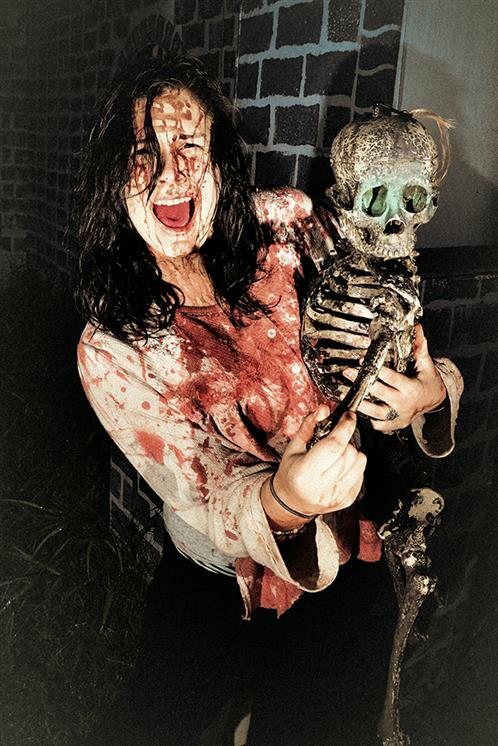 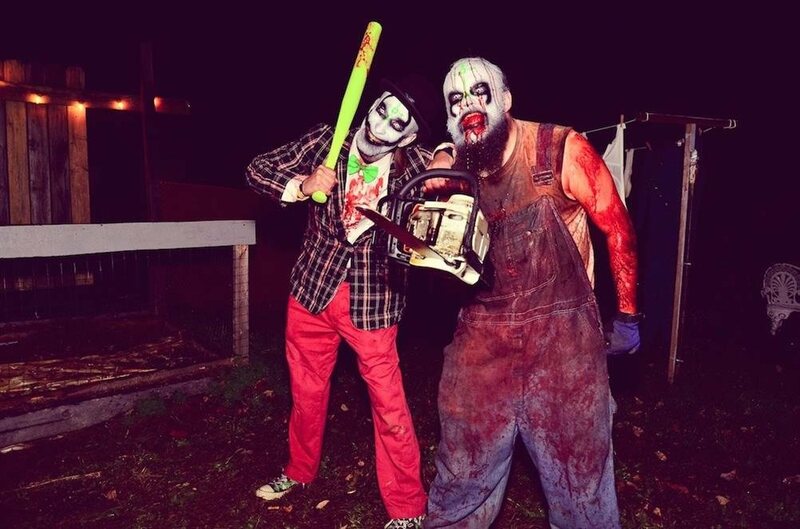 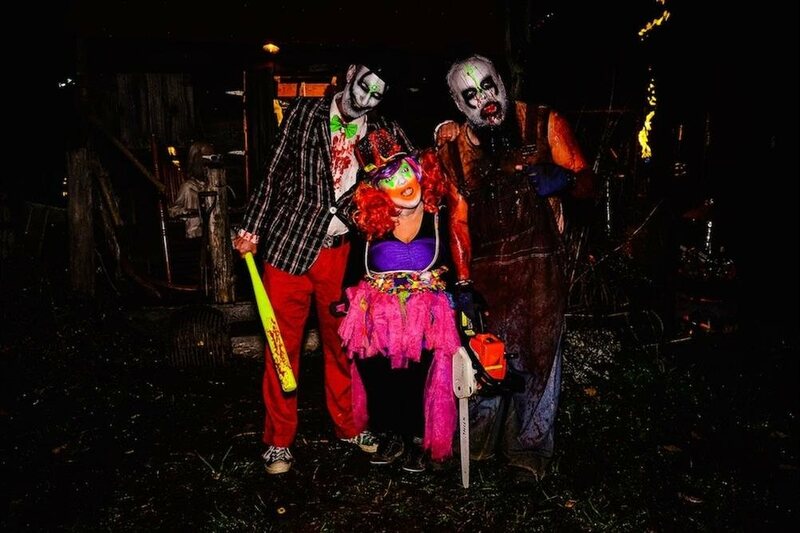 We are the Field of Screams, the most horrendous haunted house event in Kentuckiana. 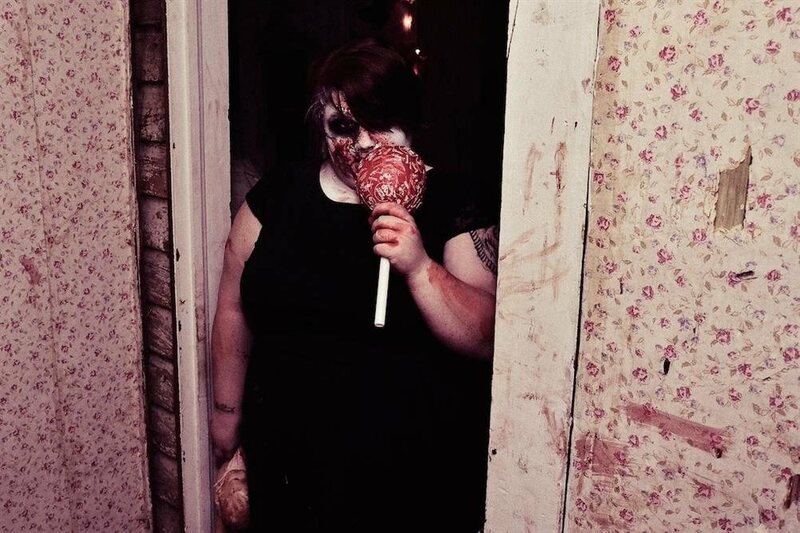 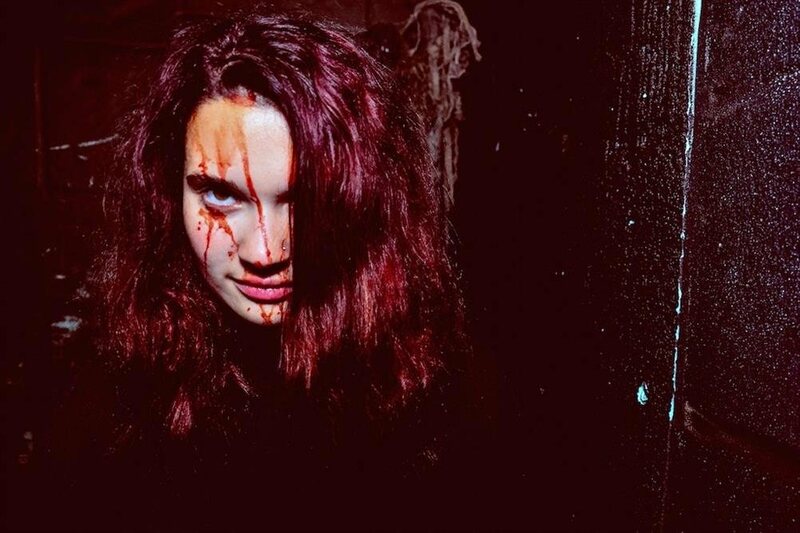 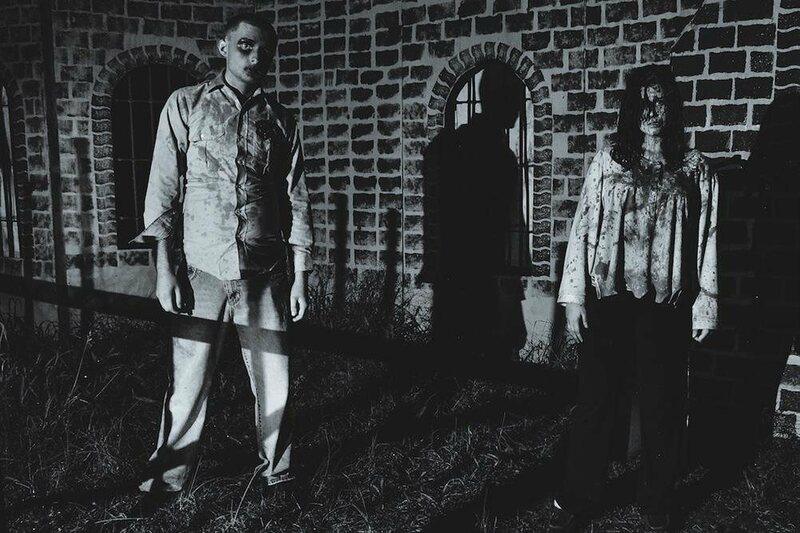 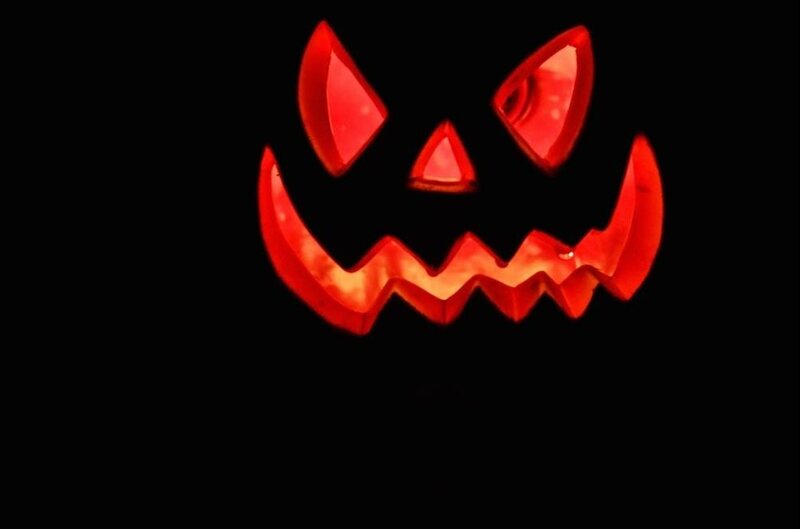 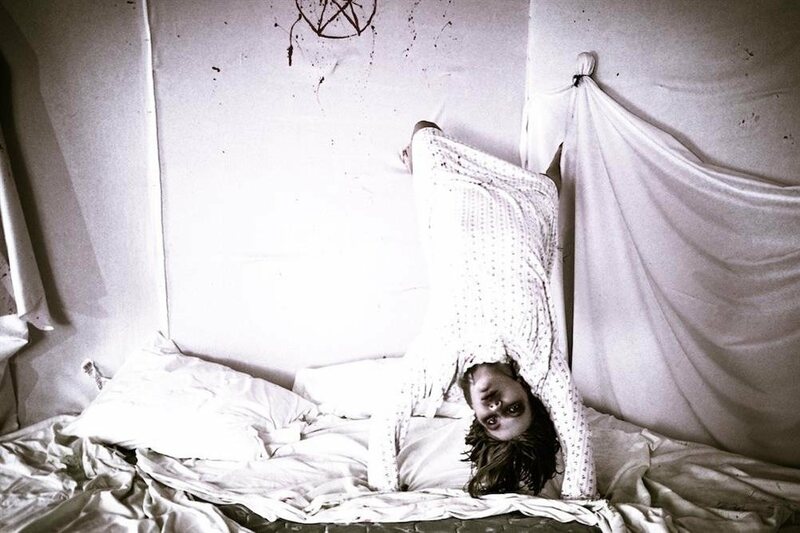 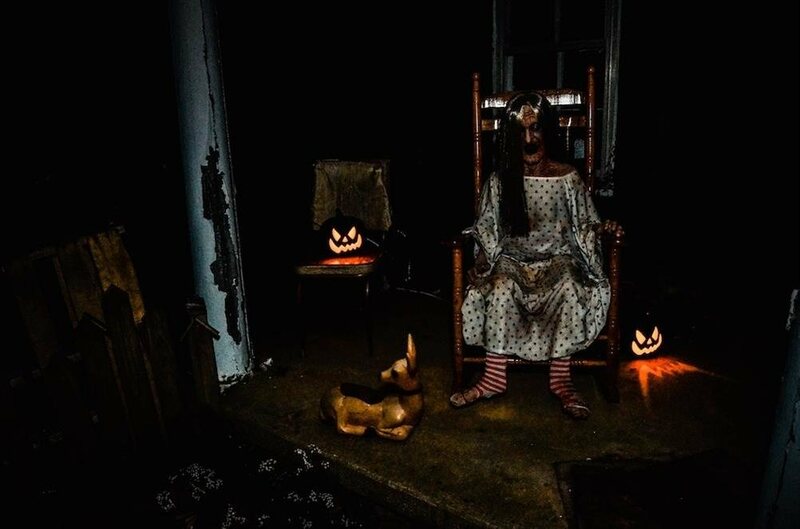 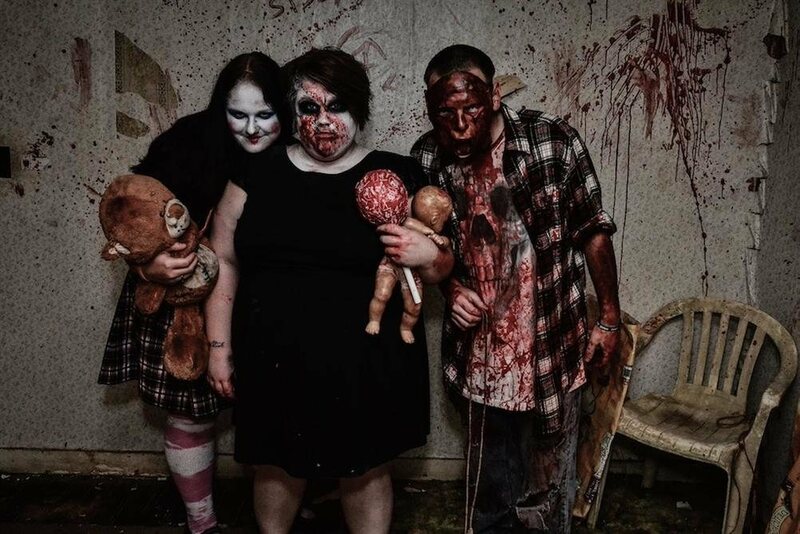 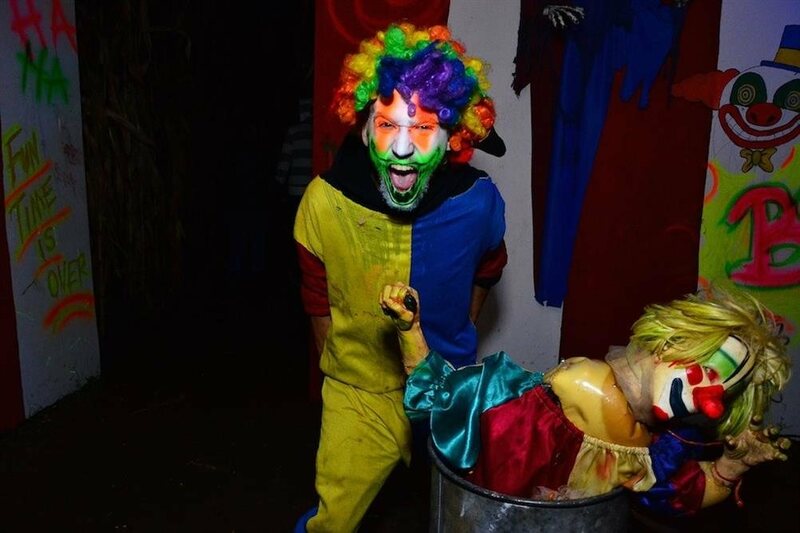 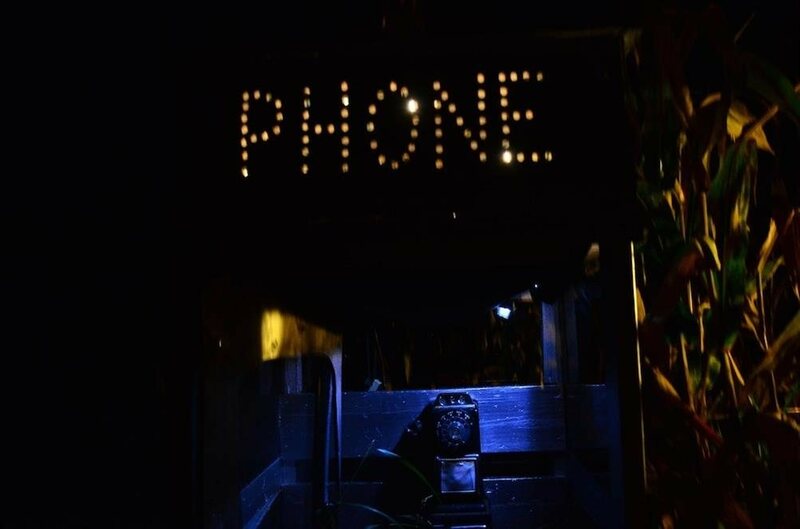 This Halloween adventure includes 5 hair-raising haunted houses along with live music entertainment. 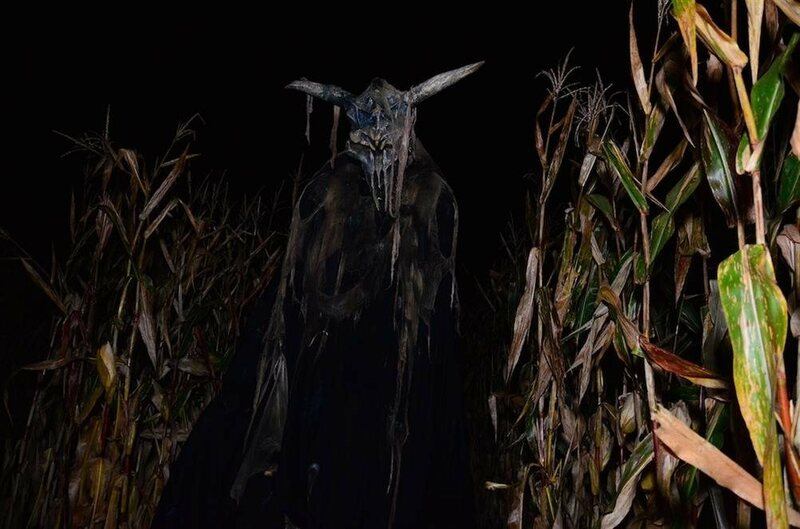 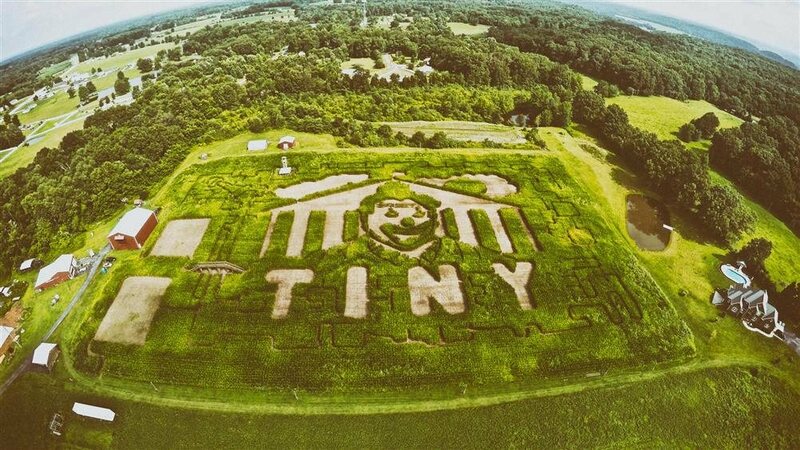 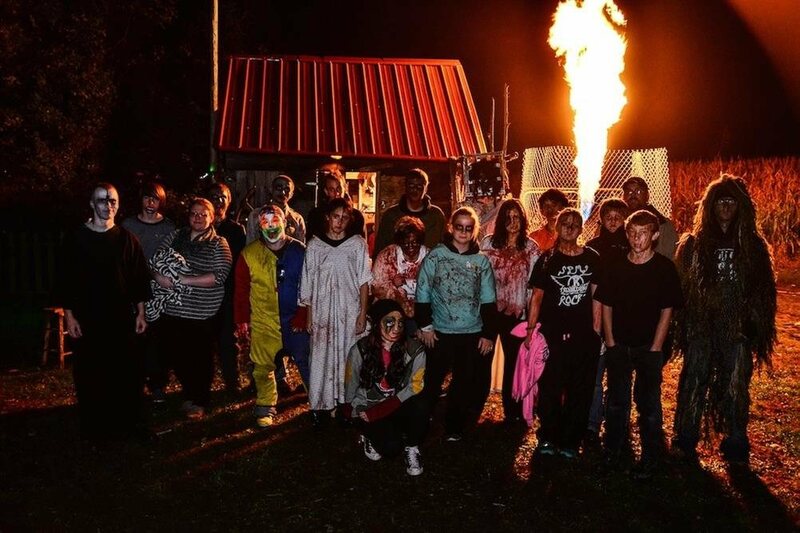 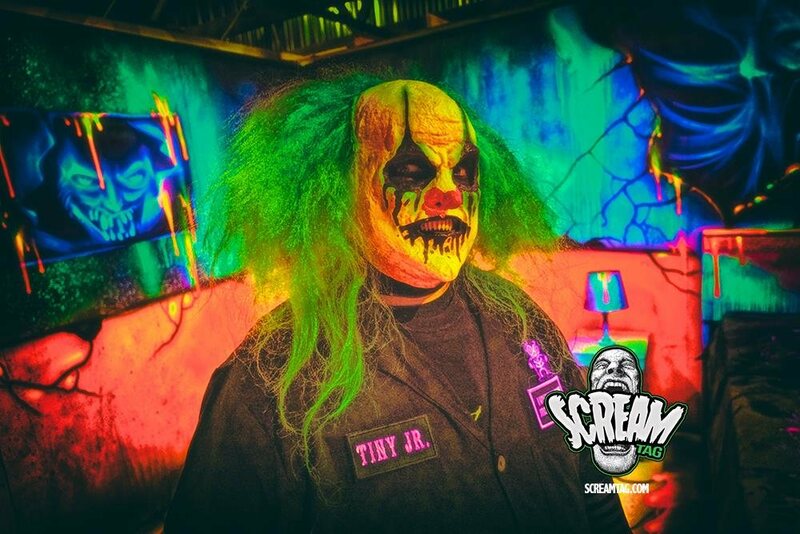 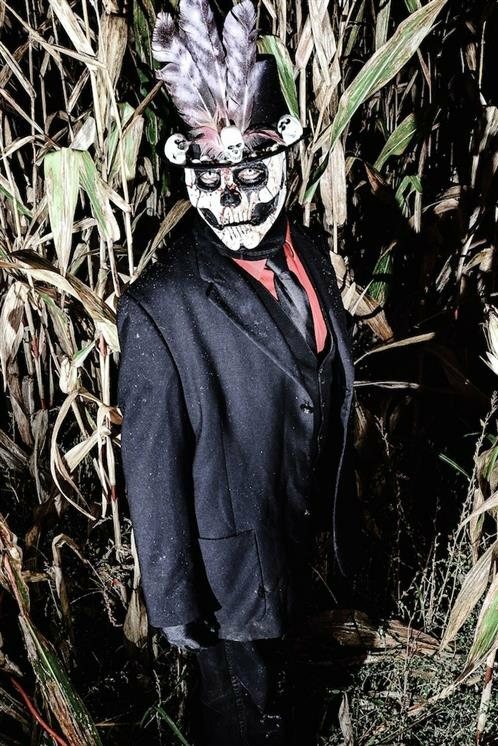 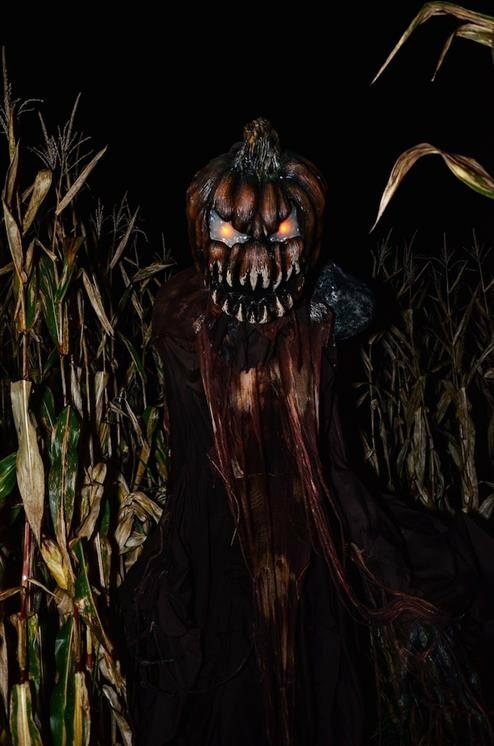 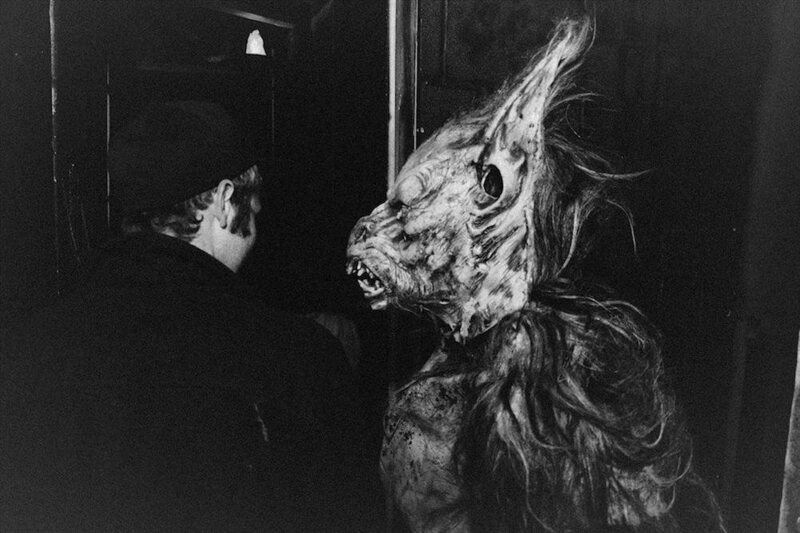 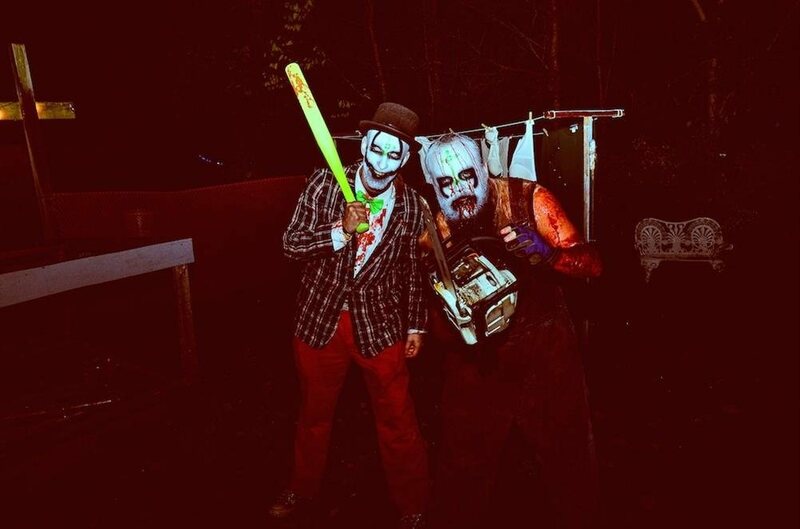 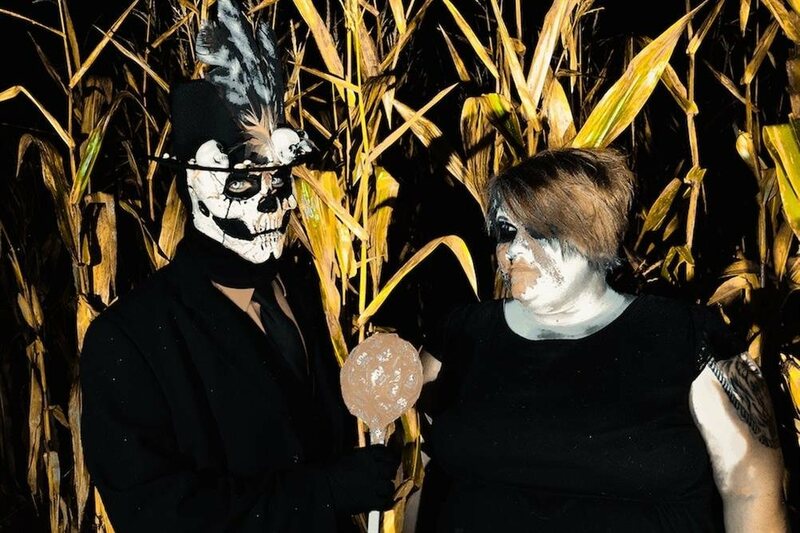 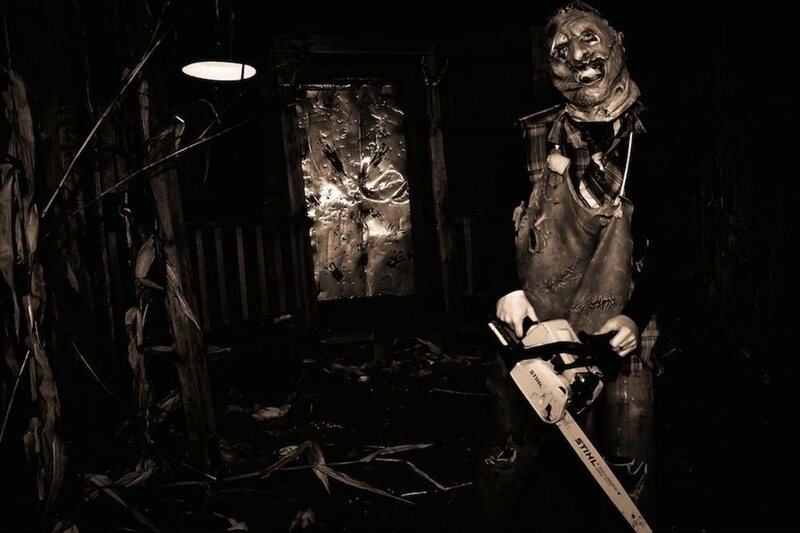 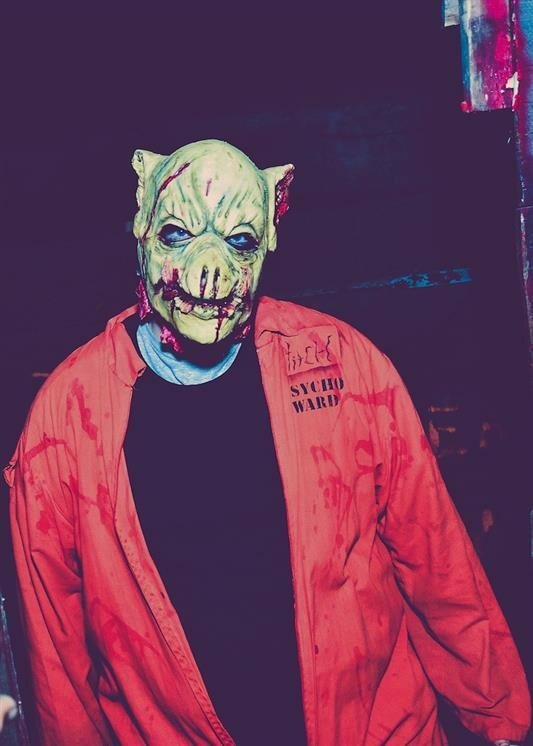 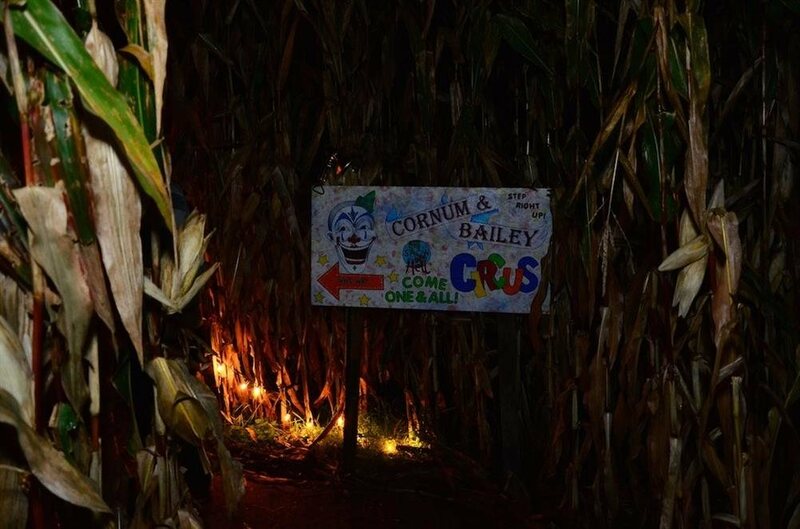 The Field of Screams, offers a creepy walk through a six-acre haunted cornfield maze, a horrendous two-story barn, the always absurd forest, the Hayride to Hell, and the newly added Scream Tag. 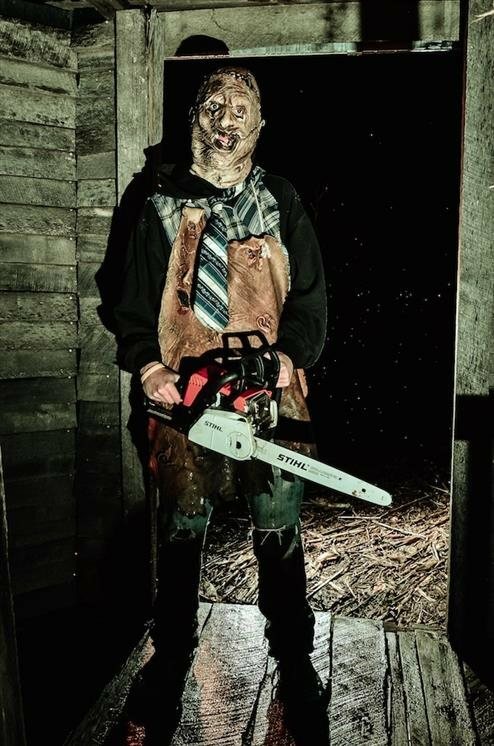 On this challenging journey, you will encounter numerous creeps, freaks and ghouls. 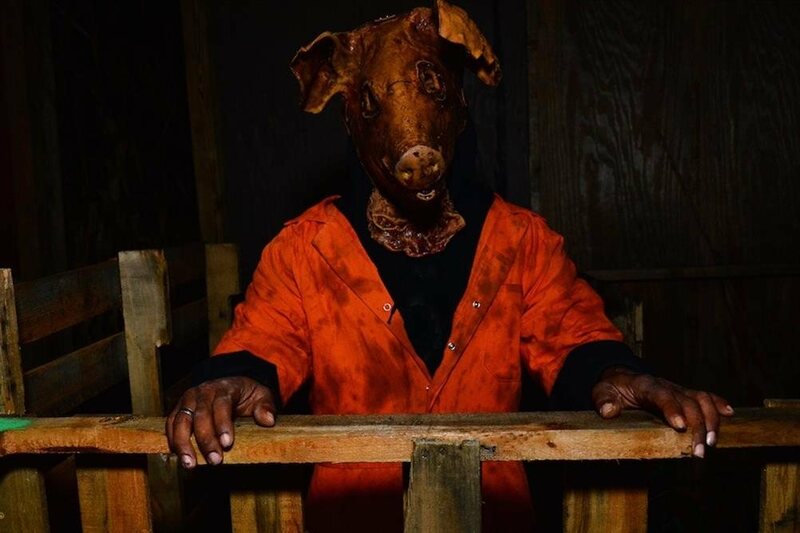 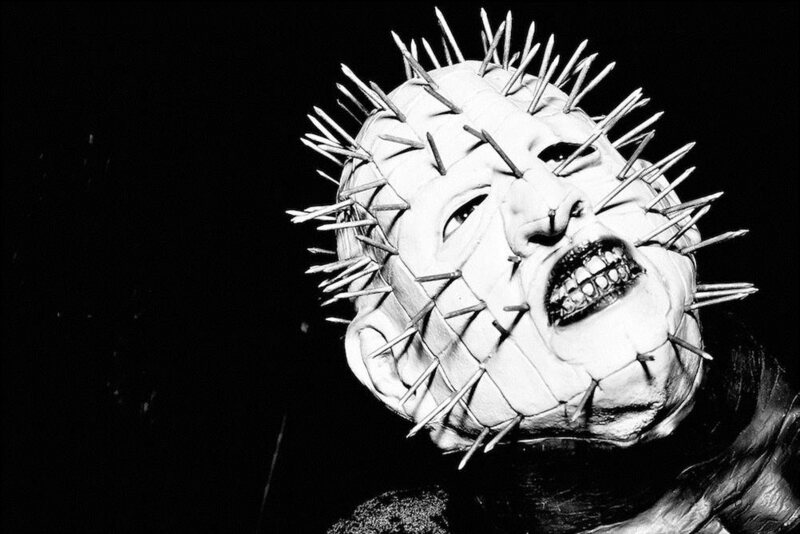 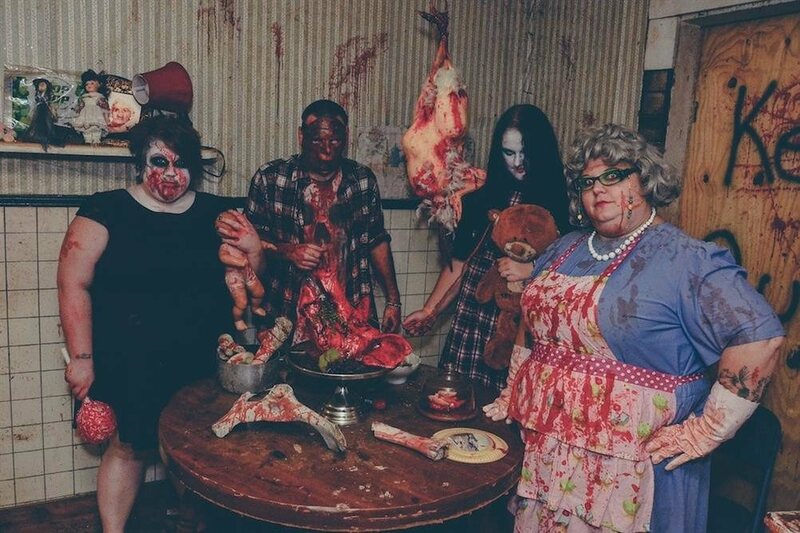 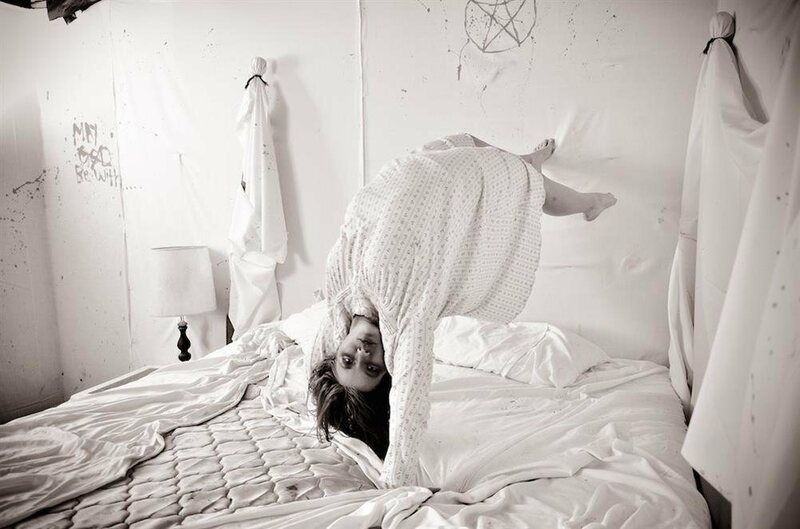 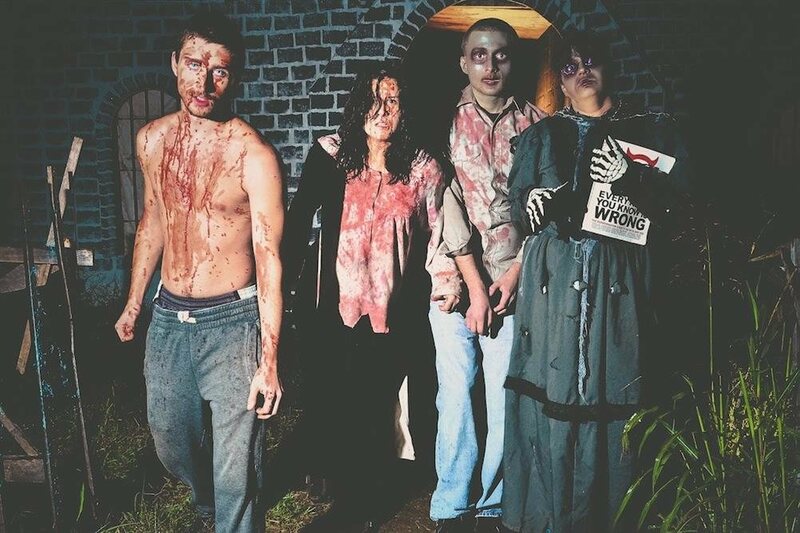 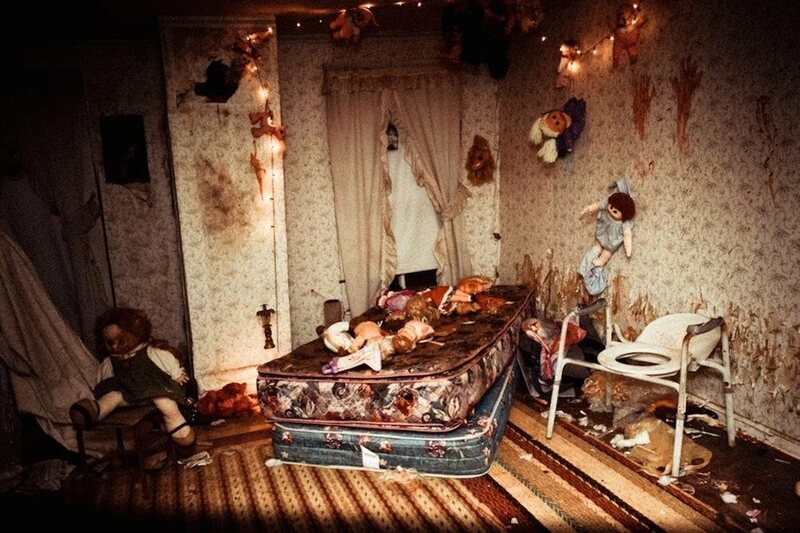 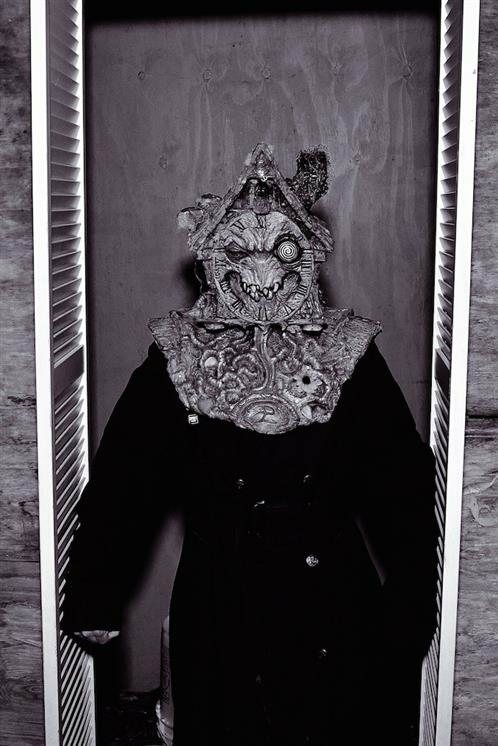 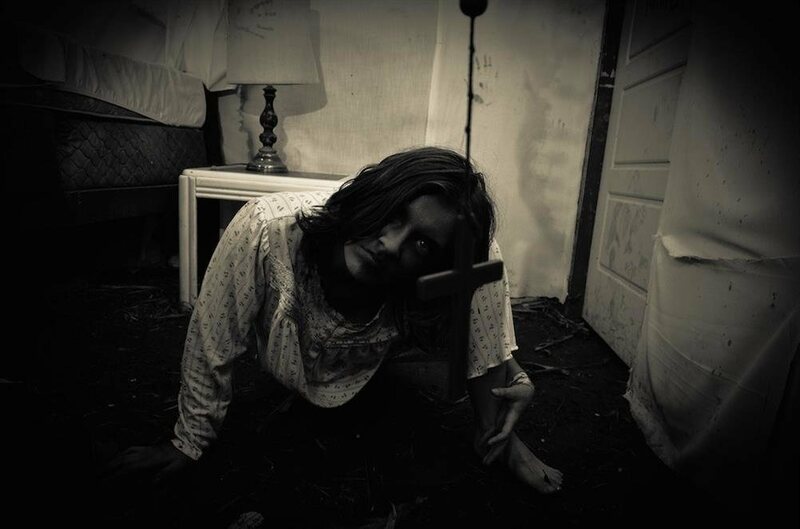 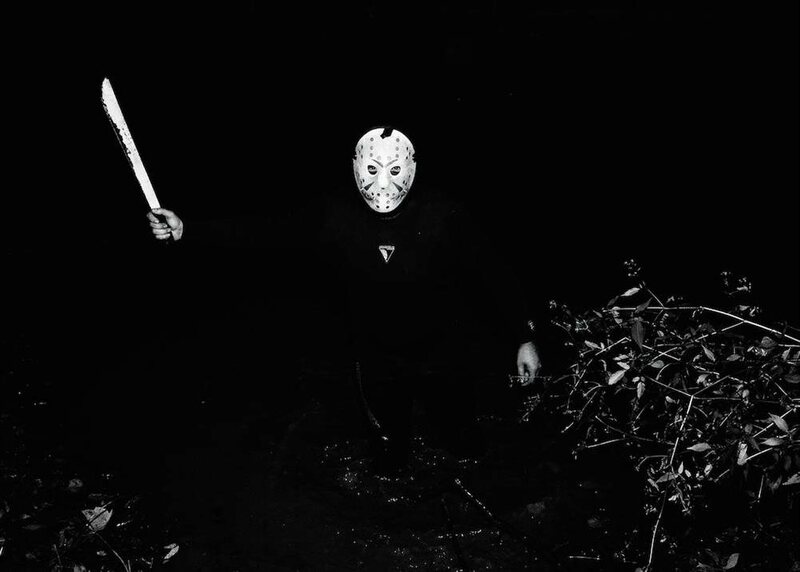 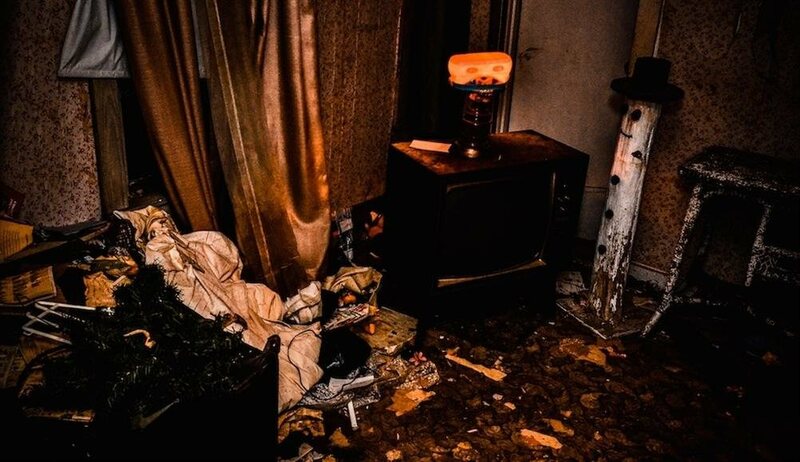 It generally takes our victims a little over an hour to complete their tour…that is, if they make it out alive! 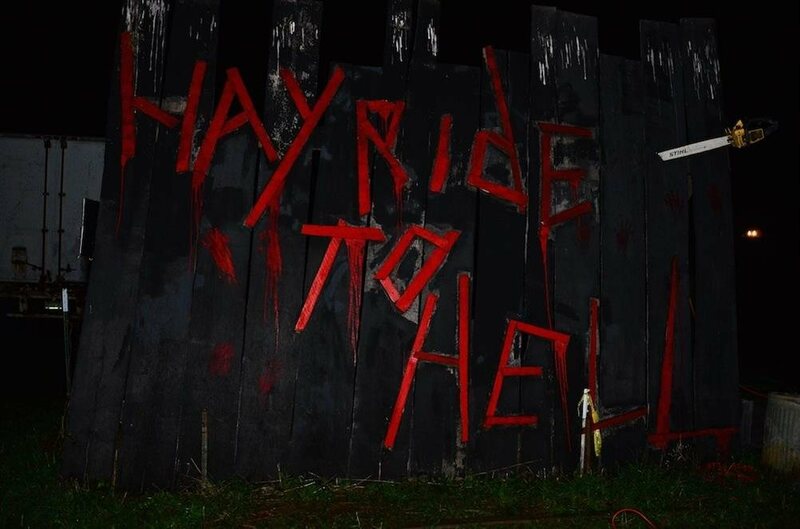 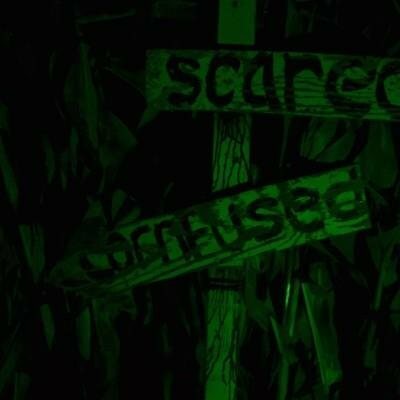 A hellish haunted hayride through a monster infested terrain like few have ever experienced!!! 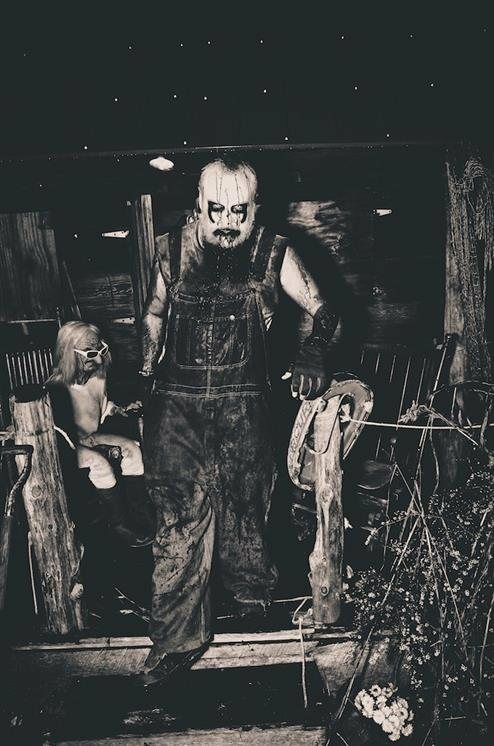 The foggy field of this old farm is possessed by the evil spirits that linger around every corner. 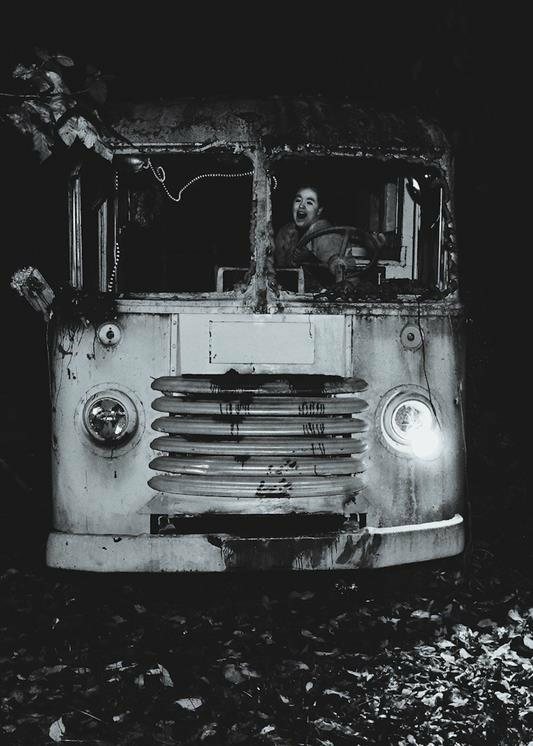 There are various locations of horror where creatures anticipate your wagon to break down, leaving you with no where to go! 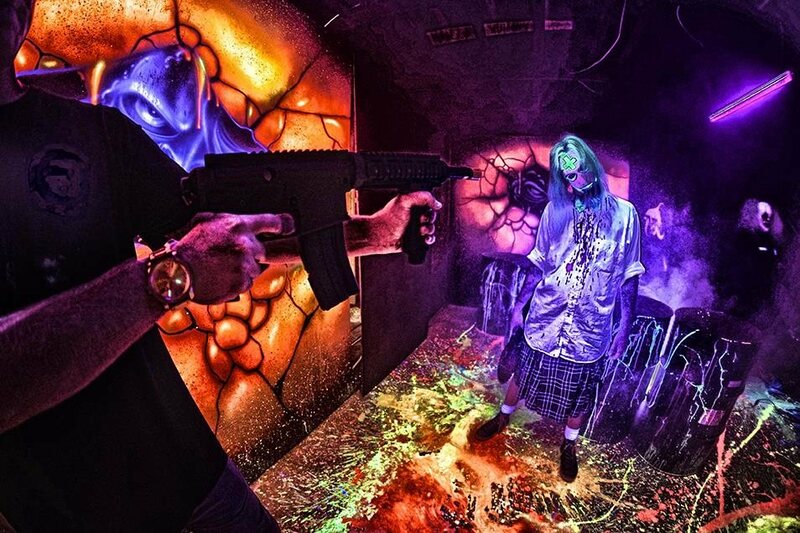 Supplied with your laser gun, enter into a domain like no other. 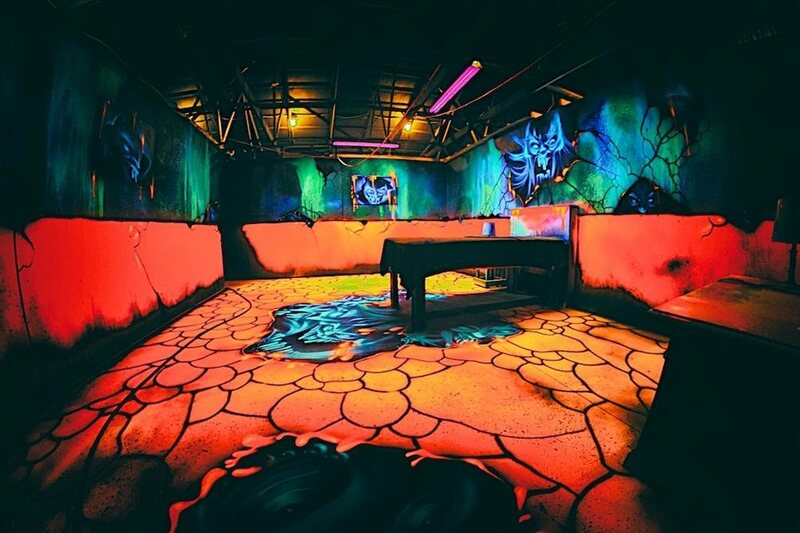 Keep your senses heightened and your eyes peeled, because in this arena, no one is safe!